Partner WOD – AMRAP 15. 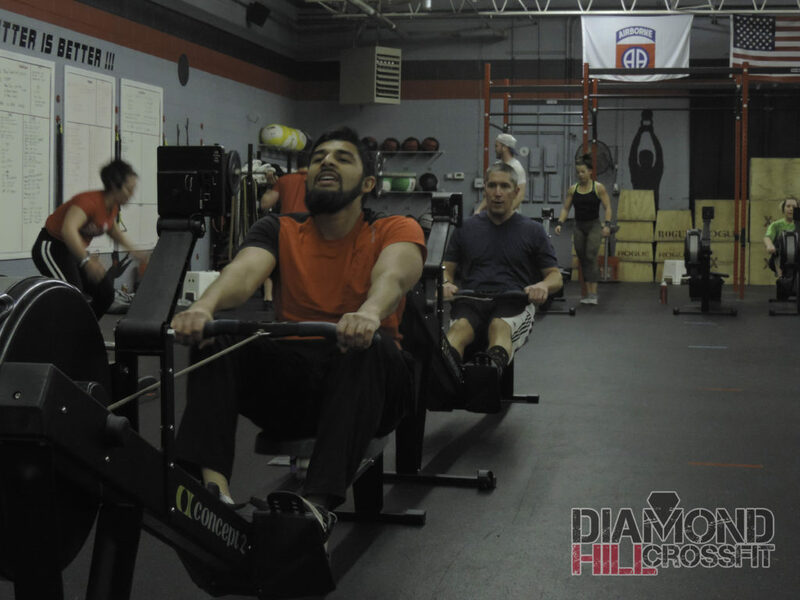 Partner 1 – Rows 200m, Partner 2 – SU/DU. Alternate after Row. Score is total jump rope. Notes: WOD will have 3 possible teams, DU, SU or Mixed. Mark your score on scoreboard accordingly.